In this lesson, we will learn how to use matching strategies to decide if the numbers of objects in two groups are the same or different. 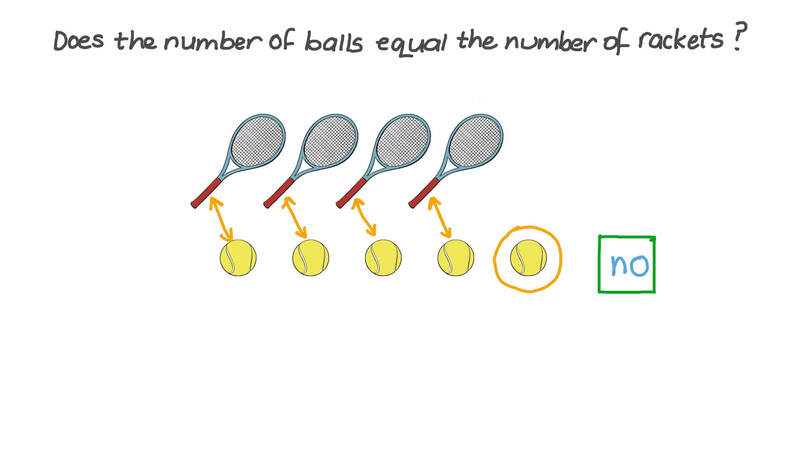 Does the number of balls equal the number of rackets? 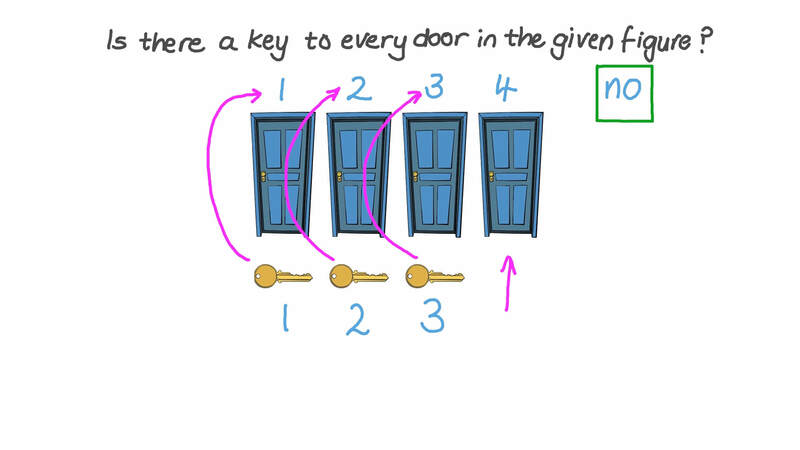 Is there a key to every door in the given figure?